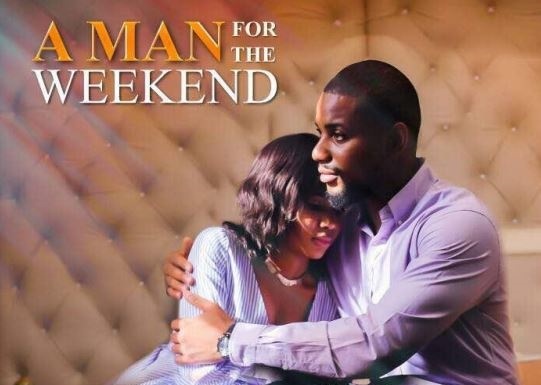 We are now less than two months before “A Man for the Weekend” movie premiers in cinemas across Cameroon and it looks like the promotional campaign is beginning to kick off in a big way. ALSO READ: Is Syndy Emade Cameroon’s best actress? The official trailer for the most anticipated movie in the country is out and fans are going crazy! This new trailer covers basically the essence of the movie we all are waiting for and the fact that it blends talents from both Cameroon and Nigeria perfectly, it’s pretty cool. 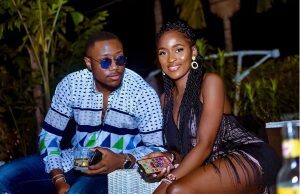 “A Man For The Weekend” is a romantic comedy that bares everyday family issues, putting a comic spin to events while accentuating the overriding message that it is okay to be you, stay true, be patient and let life happen. 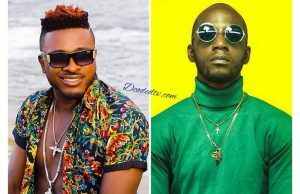 The movie stars, Nollywood superstar star Alex Ekubo and major Cameroonian actors – Nchifor Valery, Syndy Emade, Solange Ojong and Miss Lee – and is produced by Syndy Emade and directed by the multiple award winning director, Achille Brice. The trailer also confirms a few of the current situation in our society where young successful female entrepreneurs are been pressured by their parents, friends and society into finding a man just so they are not seen as too bossy or overbearing to stay in a relationship. Right, that’s enough filler. Here’s the trailer.